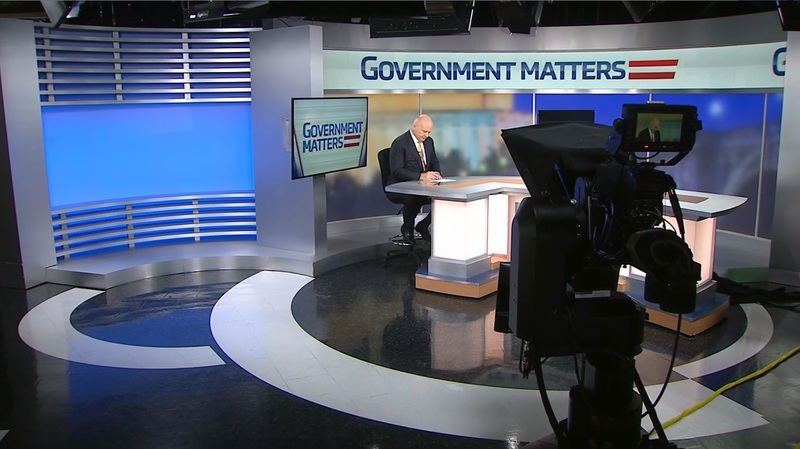 Bryan Jester, senior vice president of financial management solutions at CACI and Cindy Gallagher, senior vice president of global business services for Discovery Communications, discuss the lessons learned from the private sector when it comes to shared services. 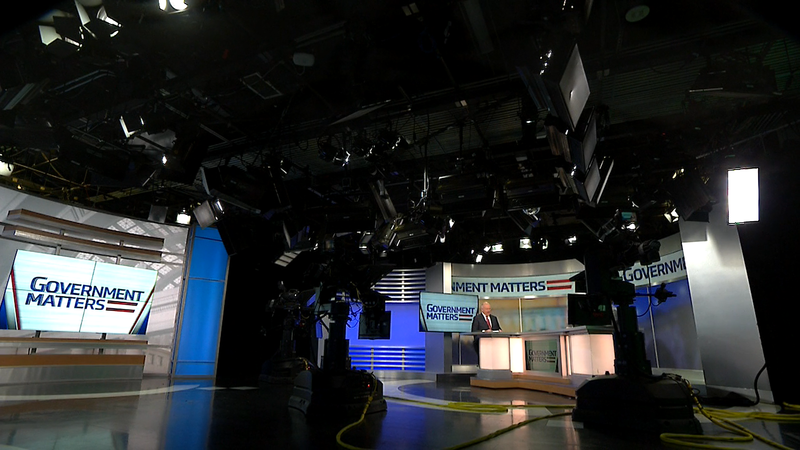 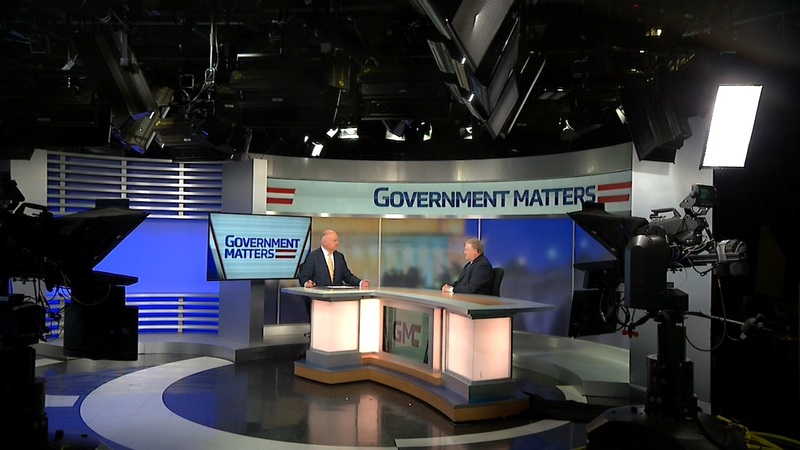 David Hawkings, senior editor at CQ Roll Call, discusses what’s next for Congress as it begins to start working on the FY18 budget, and the debt ceiling debate. 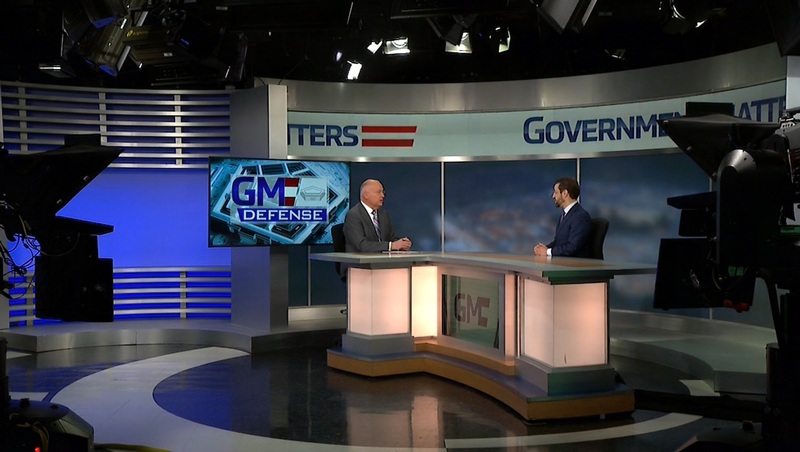 Larry Allen, president of Allen Federal Business Partners, discusses the Homeland Security Department’s $1.5B FLASH contract – what went wrong, and what’s next for DHS.